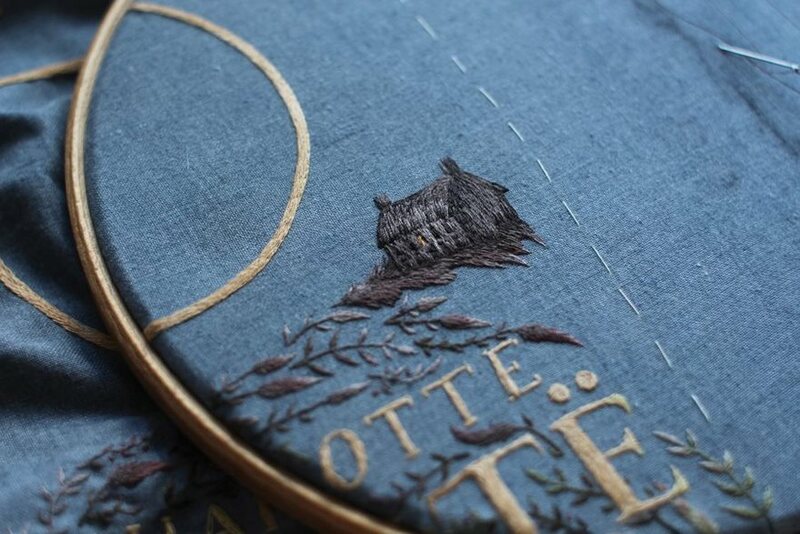 The queen of embroidery is holding her throne. 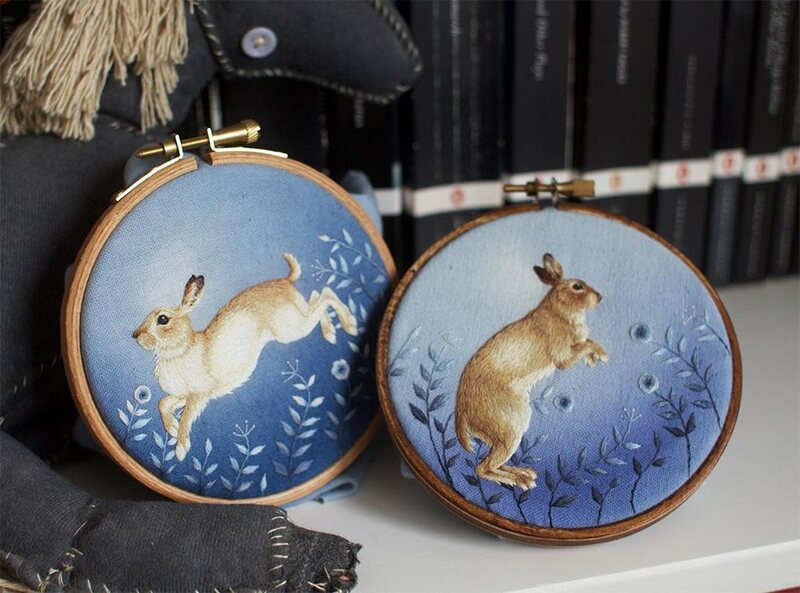 UK-based illustrator Chloe Giordano (previously here and here) has a new collection of work, and it’s absolutely whimsical. 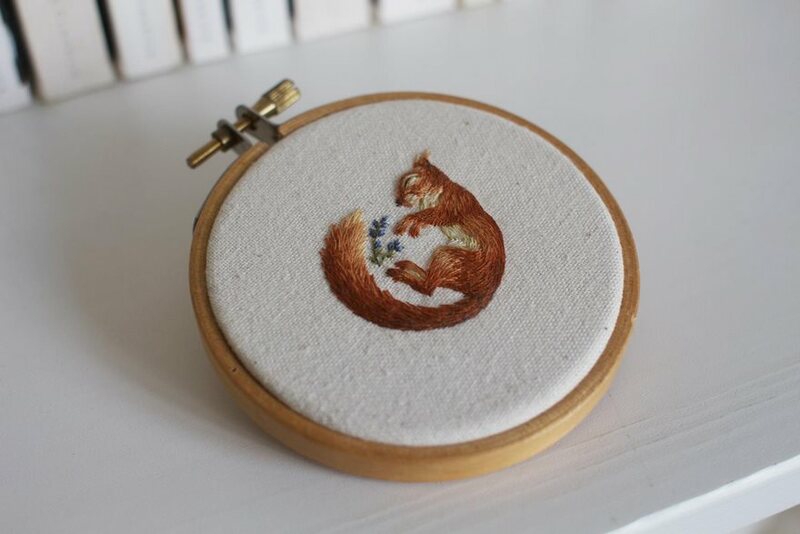 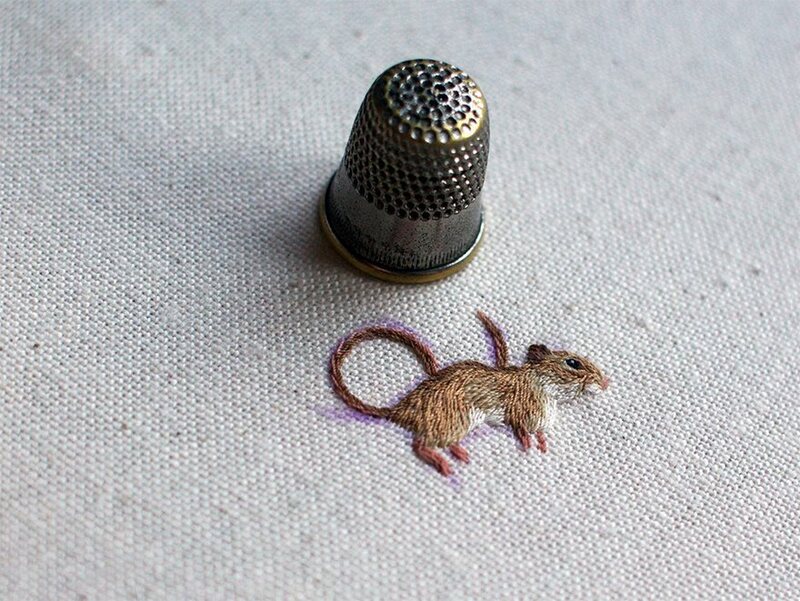 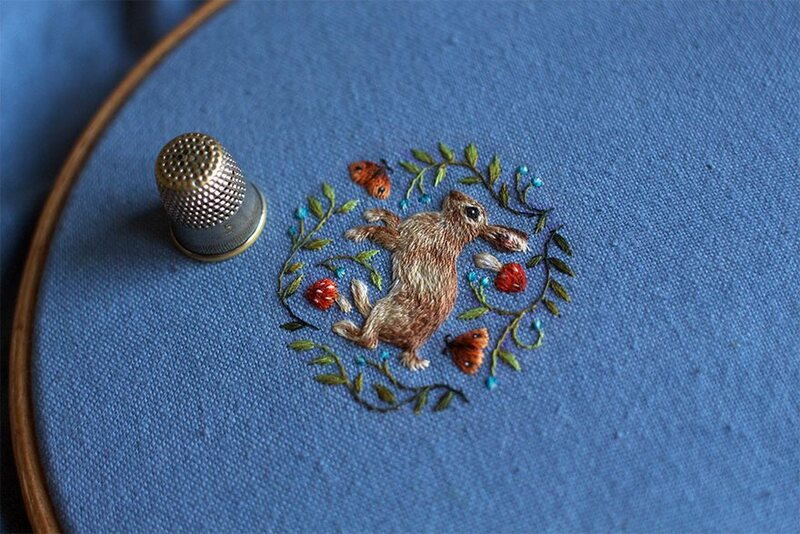 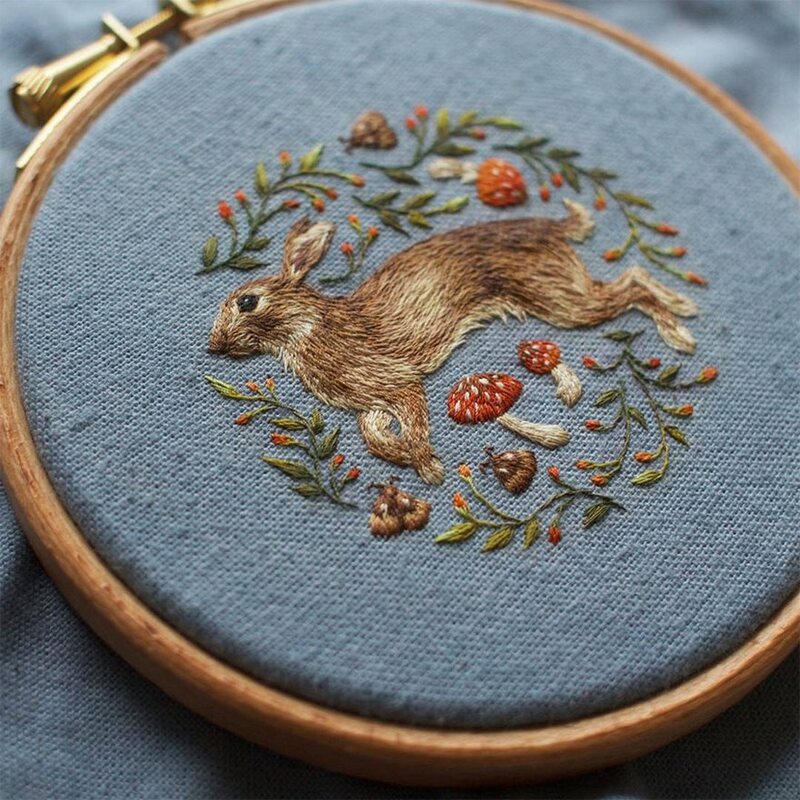 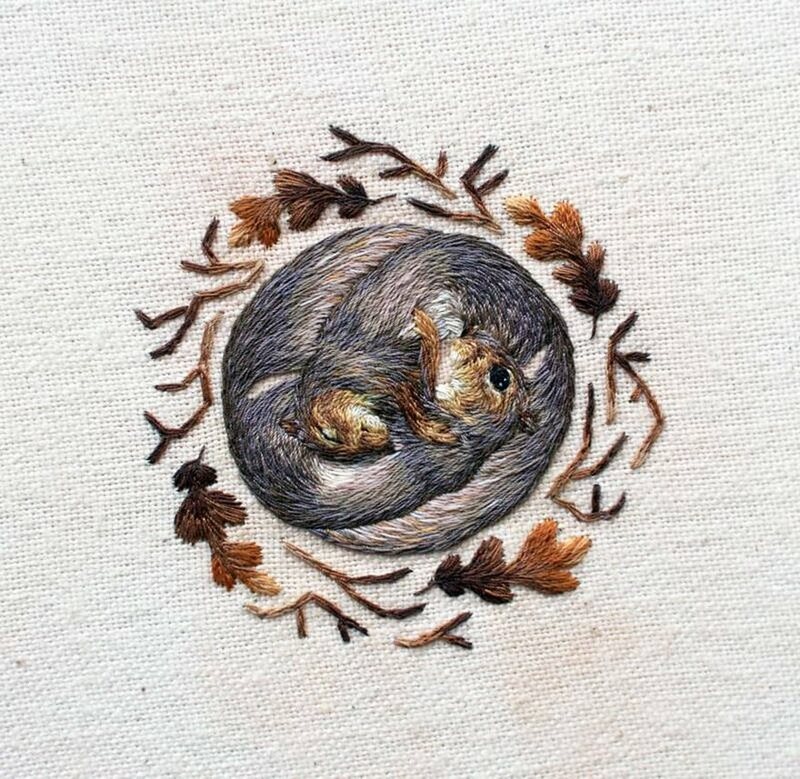 Chloe’s handmade embroidered animals have been stealing hearts across the web since 2013, when she uploaded a Tumblr photo of a tiny squirrel, intricately sewn in full colour. 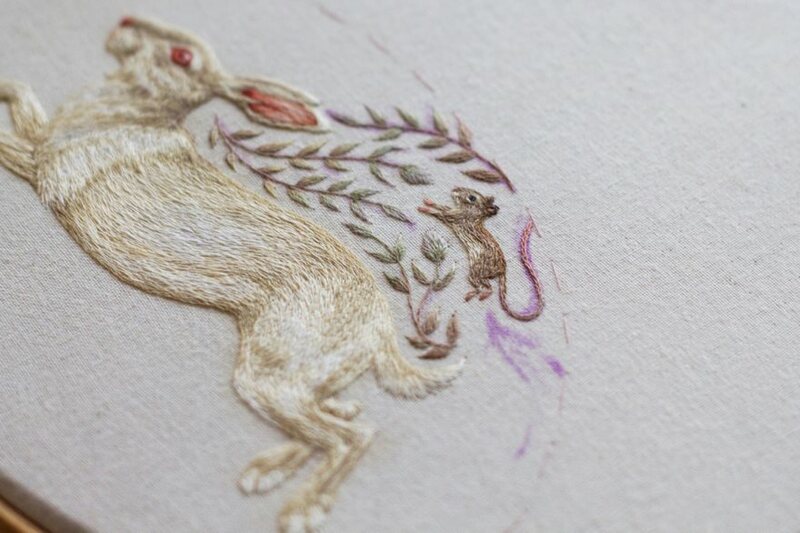 Since then, she’s threaded all kinds of woodland creatures, with a special focus on rabbits in her latest series of Instagram posts. 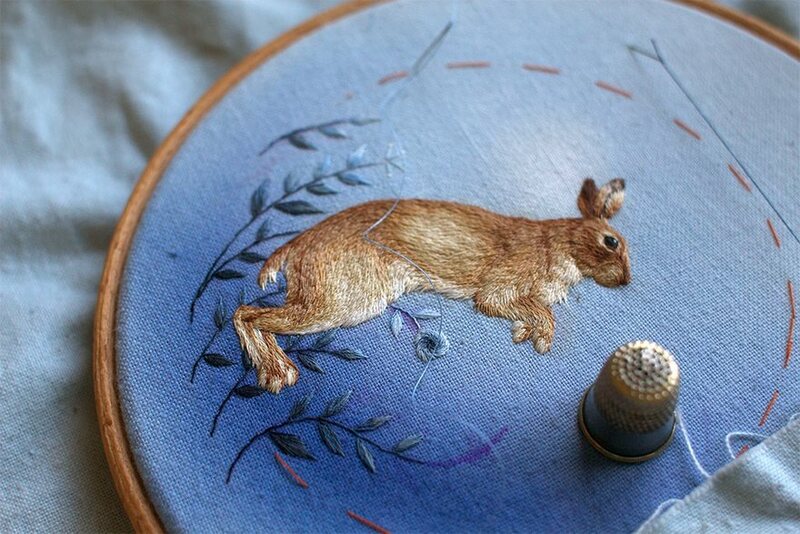 Her technique is so meticulous that the animals look ready to leap right out of the frame, even though most of them are barely the size of a thimble. 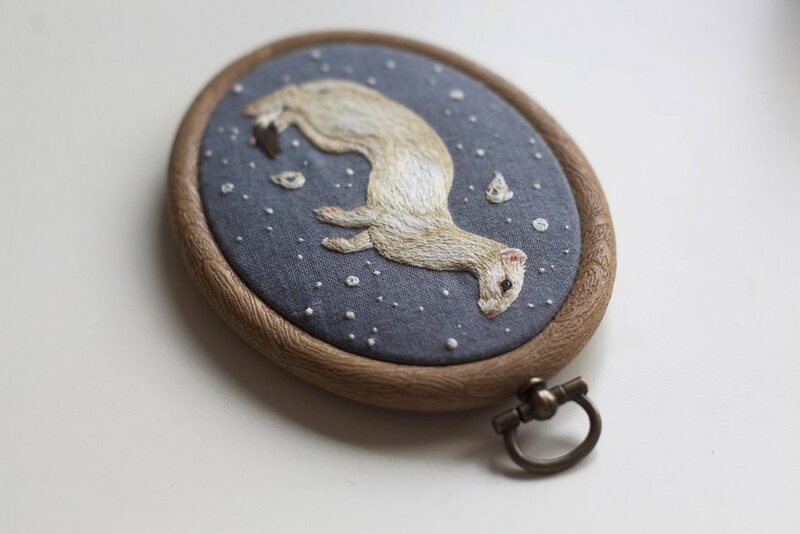 While her finished products sell very quickly, Chloe maintains an Etsy shop where she sells high-quality prints and greeting cards bearing her designs.